Hip replacements and hip implants are performed many times each day throughout the United States. The risk of complications is relatively low but if you have encountered any serious injuries or complications in regards to your hip implant or hip replacement, you may be entitled to monetary compensation. Keep in mind you do not have unlimited time to start your personal injury claim. You must act now. If you wait to long, there is nothing we can do to help you. The sooner you call the better for your case. 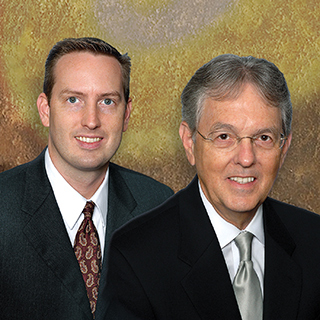 You do not pay unless we win your case and your initial consultation to see if your case qualifies is totally free. Call today and do not be left out of this class action lawsuit. It will be to your benefit if you call now rather than waiting to see if things gets worse. Keep in mind, your initial consultation is free and you do not pay unless we win your case. But, your case must qualify and you will not know unless you call. There are several types of recalls issued by the FDA for hip implants - replacements. We will need to gather detailed information about your specific case to determine which recall matches your injuries best. Although the FDA has issued a recall, that does not mean the problem was stopped before it could have cause any serious injuries. Unfortunately, the recall usually signifies that serious injuries have already occurred. 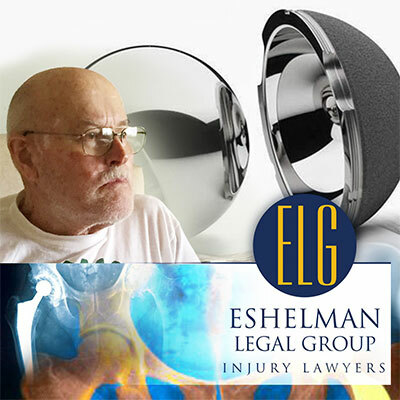 If you have been seriously injured or have suffered greatly because of any type of hip replacement or hip implant, we highly recommend that you call the Eshelman Legal Group today. Your call is free and you do not pay unless we take and win your case. Call to see if your specific hip replacement or hip implant qualifies for the current class action lawsuits where others have been awarded monetary settlements for their suffering and injuries. 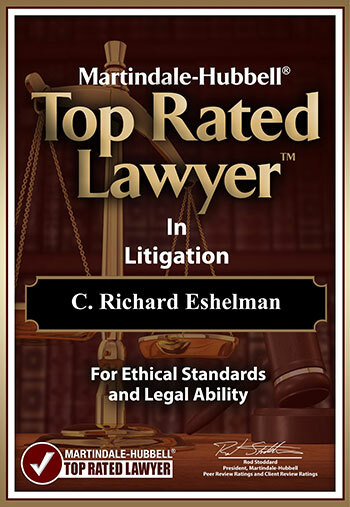 Call the experienced lawyers at the Eshelman Legal Group to see how we can help you. Before you talk to any insurance adjuster, CALL "The Eshelman Legal Group"...Without legal representation, you could settle your claim too cheaply or make statements to the adjuster that could greatly hinder your case. We’ll make things right when you’ve been injured as a result of another's negligence. Our practice is strictly helping injured people receive top settlements for their suffering or loss. Our practice is limited to the representation of people, not insurance companies. Our years of experience make us a serious force, widely respected by insurance companies. The result is the ability to obtain top dollar settlements for our clients. We can help if you or someone you love is hurt due to another's negligence. Keep in mind that each case is unique and that your results may vary.